And then, almost overnight, it all changed. The creation of the Premier League coincided with one of the most seismic rule changes in football history: the abolition of the back-pass. Suddenly defenders had no get-out-of-jail-free card, goalkeepers had to be able to field and play the ball and the pace of the game quickened immeasurably. Tactics evolved dramatically, helped by an increased foreign influence. 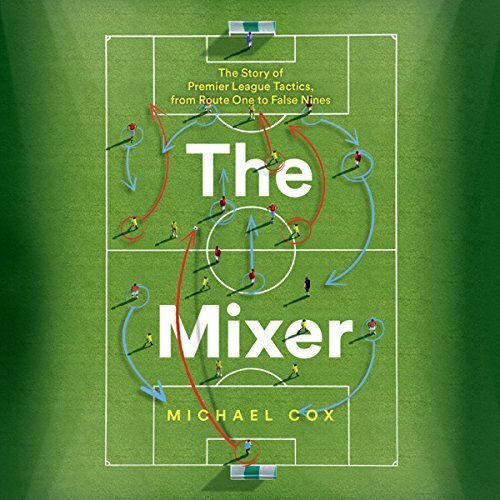 The Mixer is the first book to delve deep into the tactical story of the Premier League and take a long view of how the game has developed over the last quarter century. From Ferguson's directness to Keegan's relentlessly attacking Newcastle outfit to Mourinho's cagey, reactive Chelsea, all the way to Ranieri's counterattacking champions, The Mixer is one of the most entertaining, rich and knowledgeable football books ever written.